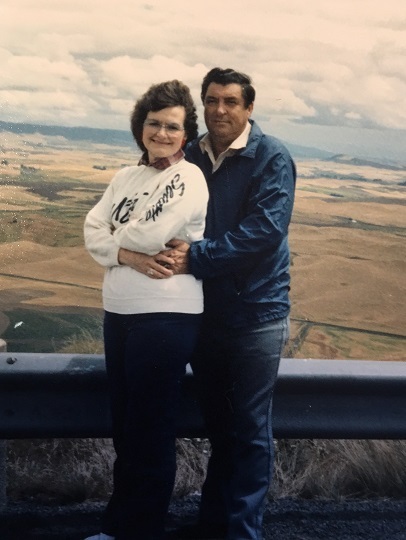 A memorial service for Robert L. Watkins, age 84, will be held at the Palouse Federated Church at 2:00 PM on Saturday, April 27, 2019. Pastor Corey Laughary will officiate at the service and urn burial will be at Greenwood Cemetery in Palouse. Mr. Watkins passed away January 13th at Whitman Health and Rehab in Colfax, WA. 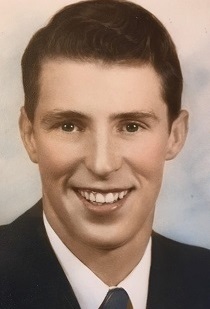 He was born August 25, 1934 at Red Cloud, Nebraska to Raymond Lee and Hazel Watkins. Bob moved to Spokane with his parents when he was a child. 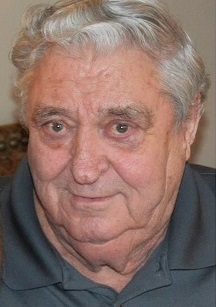 He attended Dishman Grade School and graduated from West Valley High School in 1952. Following high school, Bob attended trade school in Spokane where he studied to be a carpenter. He entered the United States Army in February of 1957, and was honorably discharged in 1959 as a Private First Class. 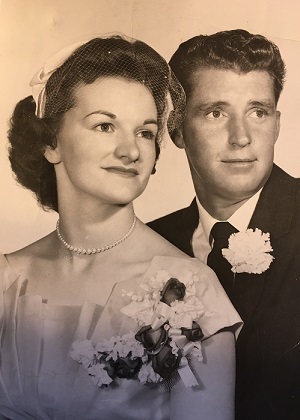 Robert Watkins married Mary Ruth Quigley on June 20, 1959 at Spokane, Washington. Bob worked as a carpenter and general contractor. In 1979, the family moved to Palouse, Washington. Bob worked at Washington State University in Pullman as a carpenter. He retired in 1998 as a structural estimator at the Physical Plant in Pullman. Following his retirement, he continued to make his home in Palouse. He was a 50 year member and Past Master of Orchard Lodge No. 200, F. & A. M. of Washington and an Army Veteran. His hobbies included fishing, hunting, and WSU football. He enjoyed trips to Lincoln City, Oregon and spending time at local casinos. 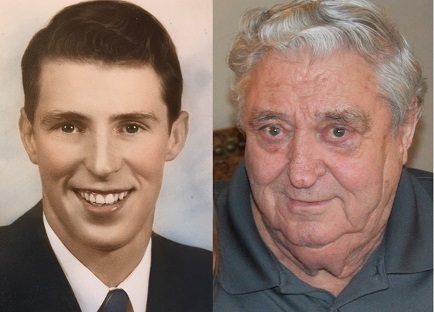 Survivors include his wife Mary Ruth Watkins of Palouse, four sons, Darin Watkins of Spokane, Brian (Chris) Watkins of Sammamish, WA, Brad (NaDean) Watkins of Selah, WA, and Robert (Jalayna) Watkins of Colfax, WA; and 8 grandchildren. He was preceded in death by a sister, Betty Ingalls. Memorial gifts may be given to Shriner Hospital for Children, PO Box 2472, Spokane, WA, 99210-2472 or to Friends of Hospice, PO Box 484, Pullman, WA, 99163. Kramer Funeral Home of Palouse is caring for the family. Online condolences may be left at www.kramercares.com. There's still time to send flowers to the Memorial Service at the Palouse Federated Church at 2:00 PM on April 27, 2019.